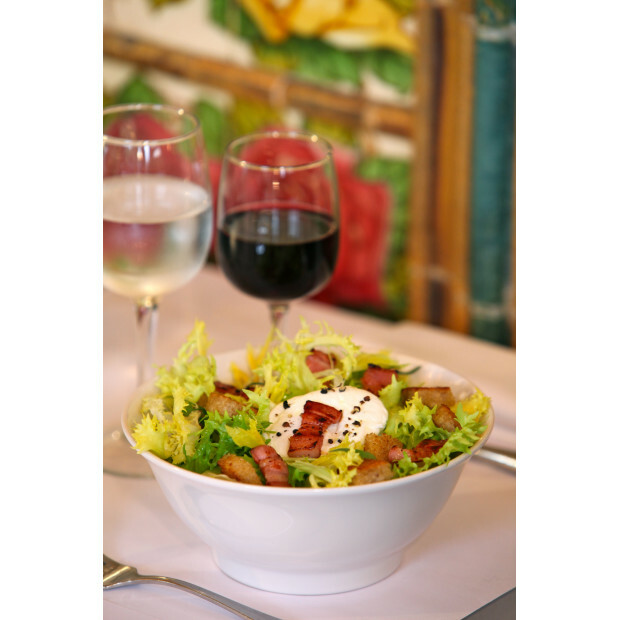 The 'lyonnais' salad bowl is not only great to make a 'salad lyonnaise' which is a mix of lettuce, bacon and a poached egg, but it's also perfect to prepare and serve any kind of salad. To complete your Frenchy table, you can dress the salad bowl in the plate of the same collection. Depth : 7.75" - 8.75"